Animal Crossing: Happy Home Designer will allow players a new way to interact with their town residents! They’ll be able to help decorate homes to characters’ likings and build relationships with them that way. 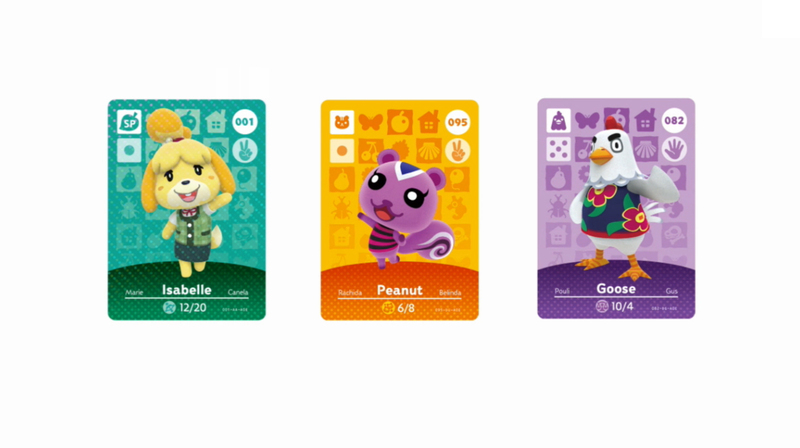 In addition, this upcoming addition to the Animal Crossing world will bring along the long-rumored amiibo NFC reader and amiibo cards! The rumor that spread with Marth’s scarcity (who is confirmed to have a re-release next month) is being realized, but is not yet spreading to already-released amiibo. Instead, we’ll be treated to characters that don’t have figures, like dudes and dudettes from Animal Crossing! Isabelle is confirmed, as can be seen. The cards work exactly like your standard amiibo in that they can be touched to the bottom of the New 3DS screen and their effects happen in game. They can also be used with the NFC reader. 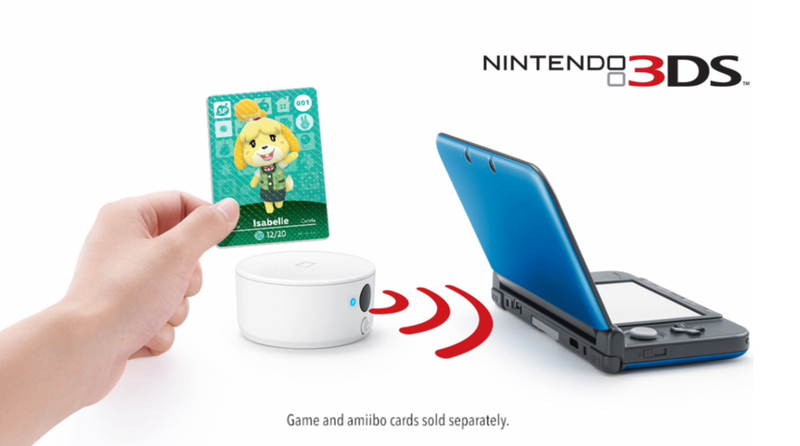 The NFC reader has been rumored for some time now and will act as a wireless hub for all old 3DS consoles to be compatible with all amiibo. Touching an amiibo to the device will allow you the same function as touching an amiibo (or now a card) to the bottom half of the New 3DS console!